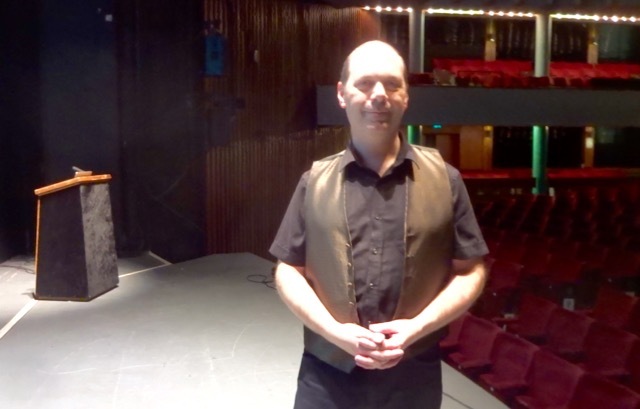 On March 21st 2016 Andy made one of his periodic appearances at Eastbourne’s famous Congress Theatre for the Ashridge Circle lecture series, giving his presentation ‘A Conspiracy History of the World’ to around 1200 people. Andy gives ‘mystery and history’ lectures to many different organisations. If you would like him to speak for a group or organisation you are connected with, see his Available Lectures page.